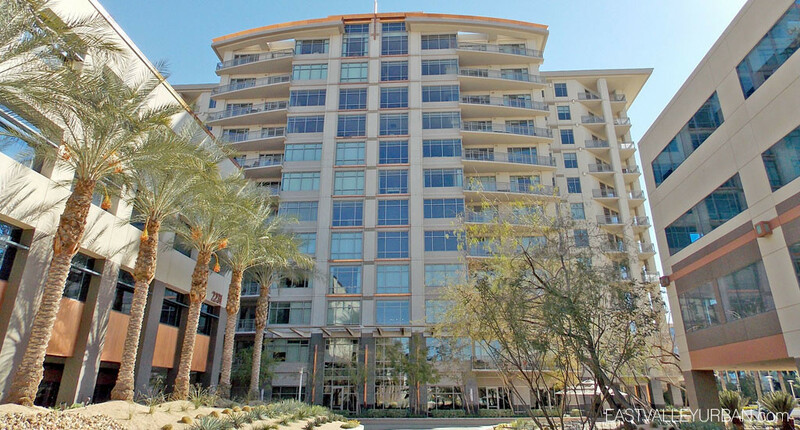 The Residences at 2211 Camelback is luxury urban living at its finest. 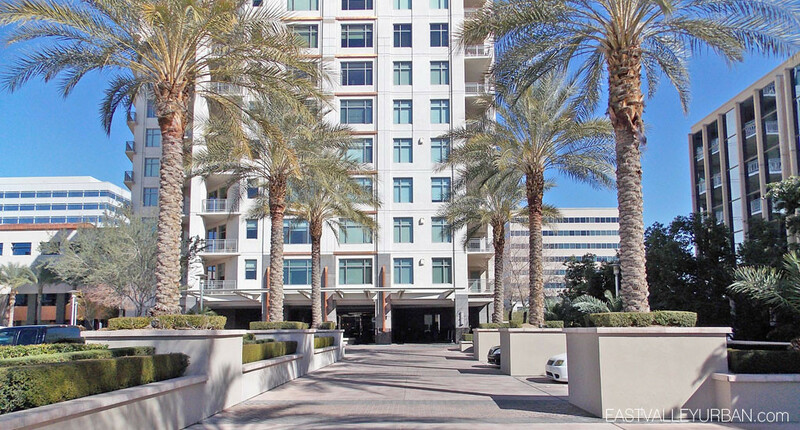 Located within the highly sought after Biltmore District in Phoenix, Arizona, this twelve-story condo community features one, two and three bedroom single-level floor plans with spectacular views of the city skyline, Piestewa Peak and Camelback Mountain. 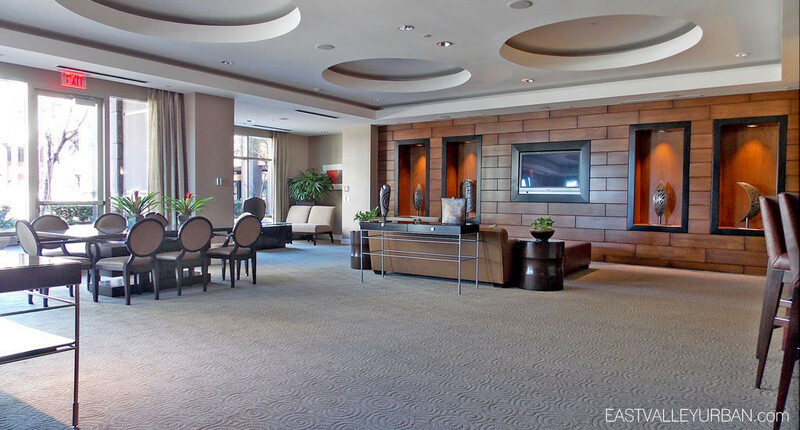 All units are upgraded with the finest finishes, gourmet kitchens and generous living space. 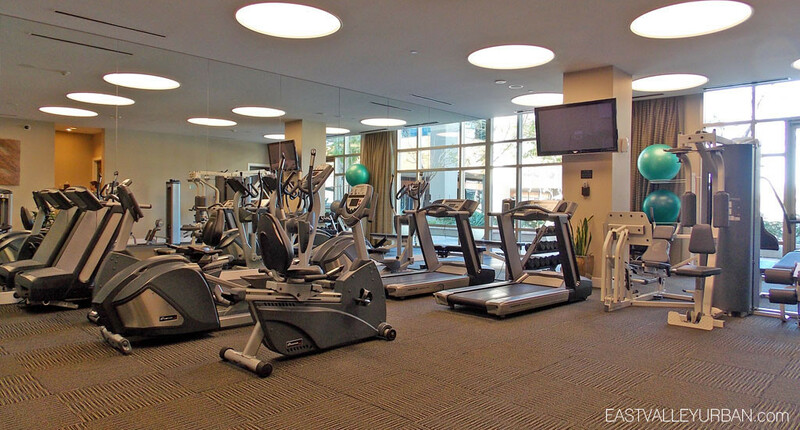 Residents of 2211 Camelback can enjoy full exclusive access to a well equipped fitness center, updated business center, private conference center, and unsurpassed views on the rooftop pool. 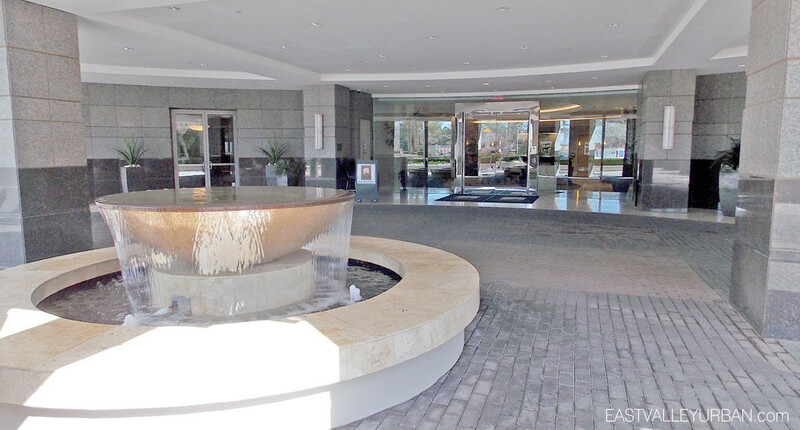 Ideally situated on the corner of 24th Street and Camelback Road, residents can also take full advantage of the Biltmore shopping complex across the street as well as restaurants at the Esplanade. 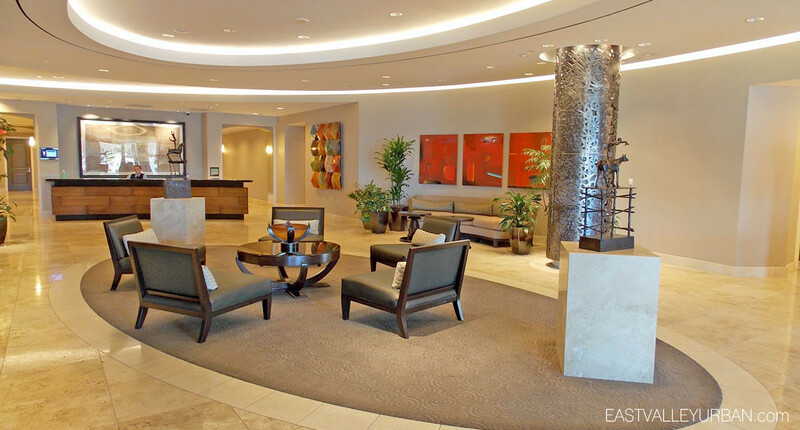 Looking to sell a property at Residences at 2211 Camelback?